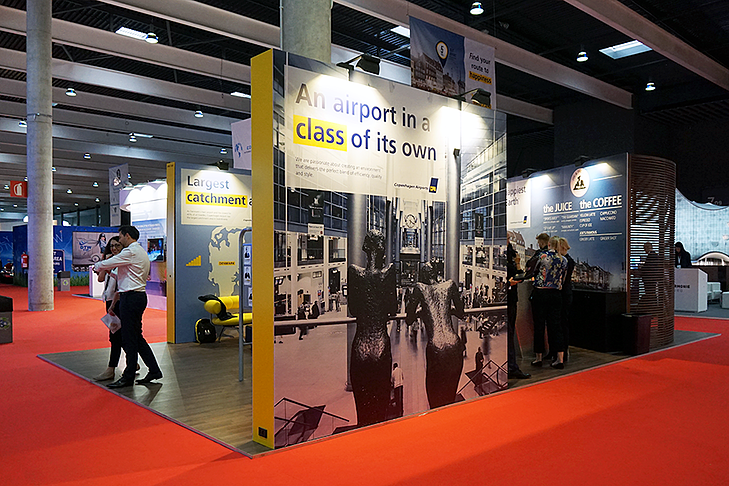 Congratulations to Copenhagen Airport for winning Best Stand at World Routes 2017! Competition was fierce, but creating a relaxed yet professional atmosphere with powerful messaging proved to be the perfect way to make a lasting impression. Working together for 5 years, CBC is proud to continue supporting Copenhagen Airport as the gateway of Northern Europe. 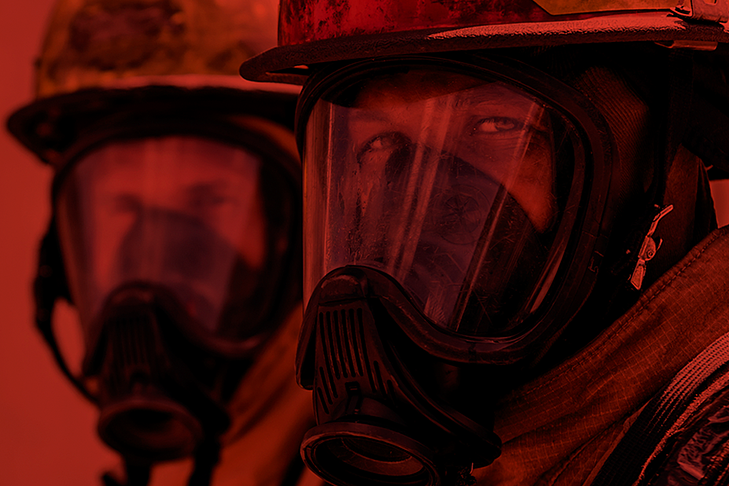 We are very proud to announce that the London B2B Marketing Awards has shortlisted another of our campaigns, this time for the launch of Cobham SATCOM’s new maritime firefighter radio. 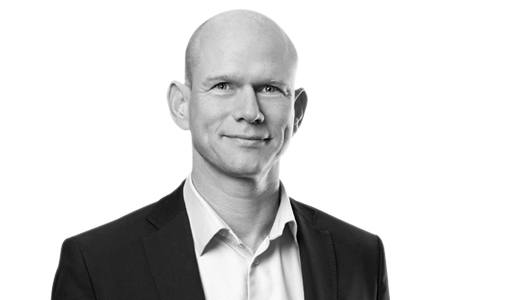 Lead generation is the number one priority for B2B marketers, and so it is all the more rewarding to see CBC and Cobham’s partnership recognised for innovation and results in this area. CBC and Svitzer win gold! 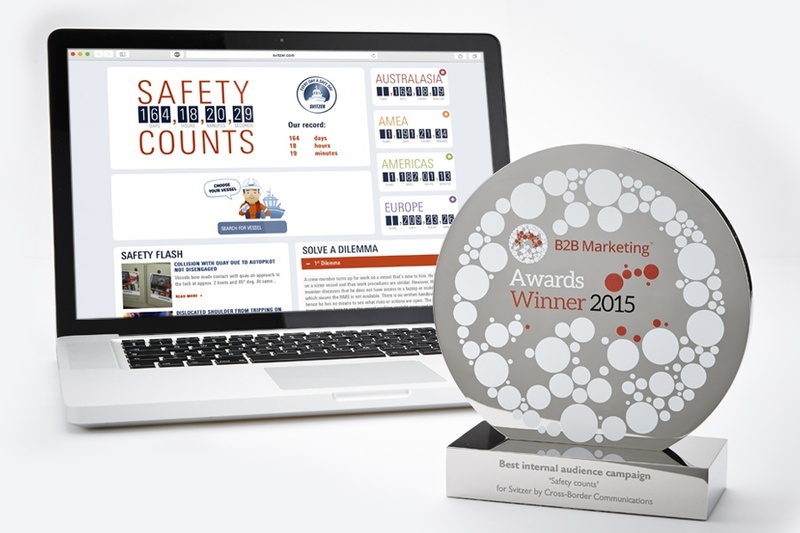 CBC is very proud to announce that Svitzer’s “Safety Counts” campaign has beaten the rest to win gold at the London-based B2B Marketing Awards 2015, the world’s biggest B2B competition. Entered into the Internal Audience Campaign category, the Safety Counts campaign was a highly original and effective way to support Svitzer’s annual Safety Day activities, generate year-round safety awareness and reduce accidents by as much as 77% across its fleet of 500 vessels and 4000 employees. The London-based B2B Marketing Awards is one of the industry’s most strongly-contested competitions with entries from many of the world’s largest B2B marketing agencies, including OgilvyOne, Publicis, Earnest, Momentum and others.